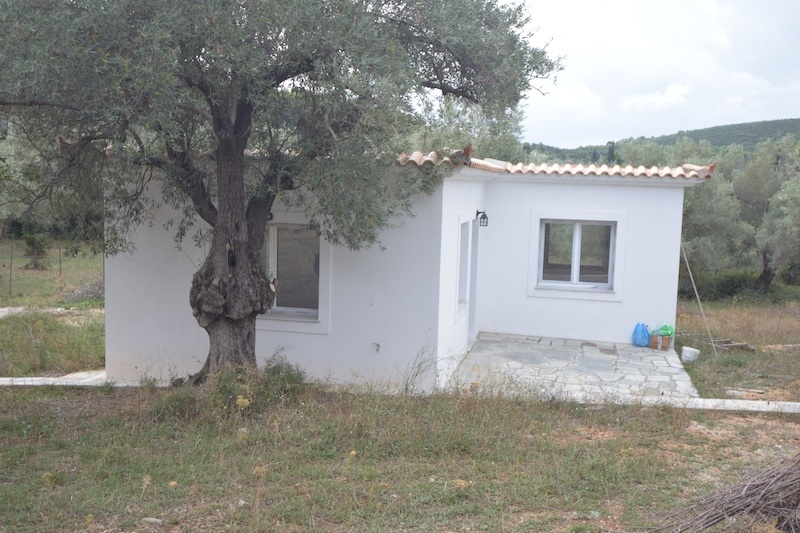 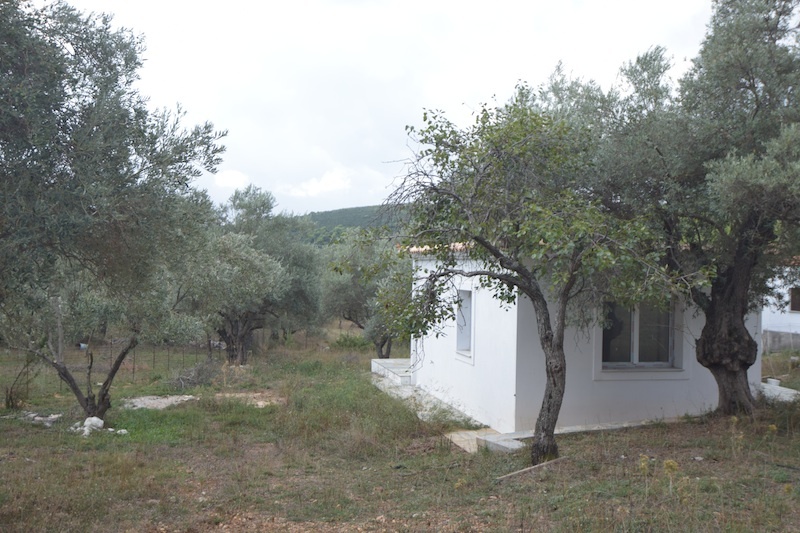 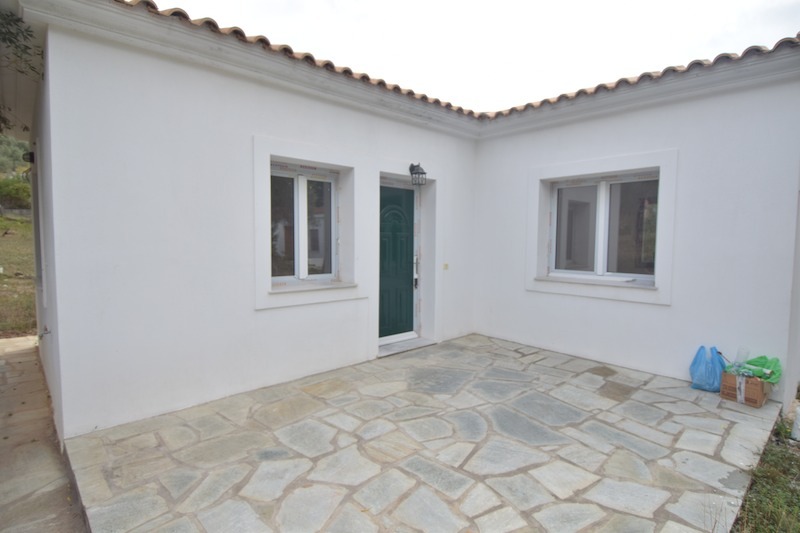 The newly build two-bedroom house has very easy access and is situated on the road to Panormos. 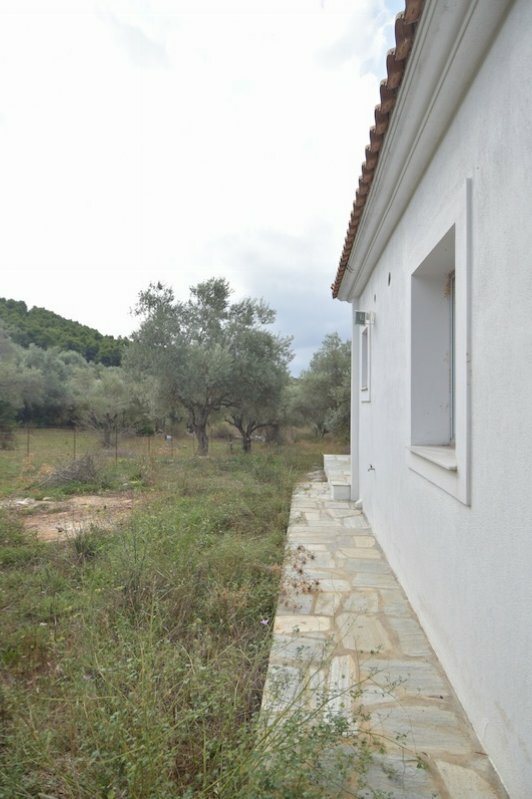 It was build in 2010 and never lived in. 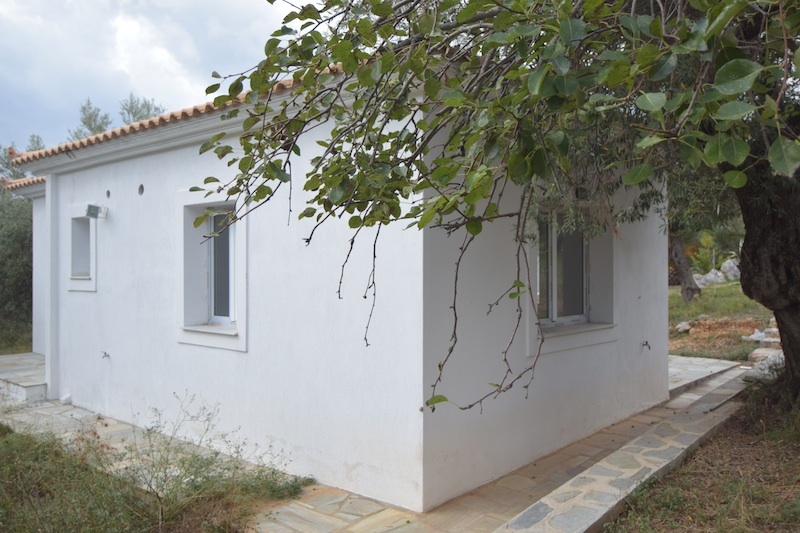 You come into the house and to your left is the living room, to your right are the bedrooms and in front of you is the bathroom with toilet and shower.